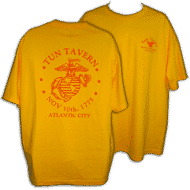 The Tun Tavern (the "Tavern") was a brew house built by Samuel Carpenter in 1685. 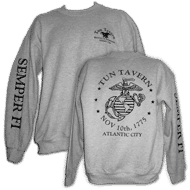 It was located on Philadelphia's historic waterfront at the corner of Water Street and Tun Alley leading to Carpenter's Wharf near what is today known as "Penn's Landing.". 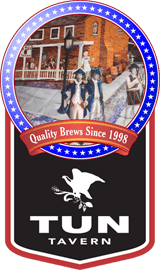 Historically, it is regarded as the "First Brew House" built in Philadelphia in 1685, and among the very first in the country. Carpenter's purpose in building the Tavern was to commence the development of the Philadelphia waterfront which he intended as a site for various businesses. The Tavern soon developed a reputation for fine beers in the City of Philadelphia and maintained that reputation for over a century. 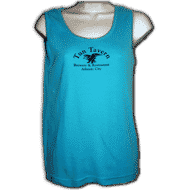 Its name is derived from the old English word "Tun" meaning measured cask, barrel, or keg of beer. The first meetings of the St. George's Society (forerunner of today's "Sons of the Society of St. George") were held at the Tavern. The Society was a charitable organization founded to assist needy Englishmen arriving in the new colony. The first meetings of the St. John's #1 Lodge, a Grand Lodge of the Masonic Temple, were held at the Tavern. The election of the first Worshipful Grand Master of the Grand Lodge of Pennsylvania was held at the Tavern; subsequently Benjamin Franklin was its third Grand Master. The Masonic Temple in Philadelphia, recognizes the Tavern as the birthplace of the Masonic teachings in this country; there are estimated to be over 2.3 million Masons in the United States today. 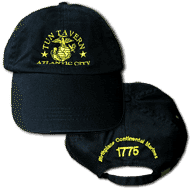 The then proprietor expanded the Tavern into "Peggy Mullan's Red Hot Beef Steak Club at Tun Tavern," which was known to host George Washington, Thomas Jefferson and Benjamin Franklin and on occasion the lst and 2nd Continental Congress. 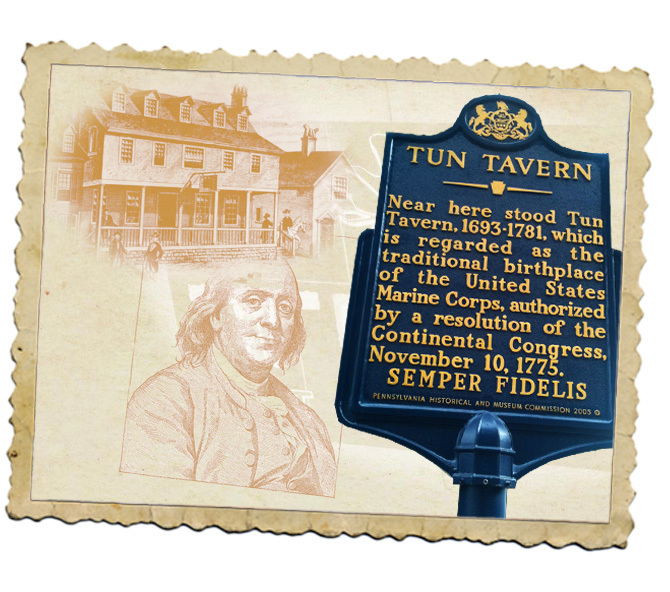 Tun Tavern was the site for the founding of the St. Andrews Society, a charitable group dedicated to helping underprivileged settlers from Scotland settle in Philadelphia. Colonel Benjamin Franklin organized the Pennsylvania Militia and utilized the Tavern as a gathering place to recruit the area's first regiment of soldiers to suppress Indian uprisings.